The ultimate goal of the #BitB game is to encourage its players to get tested for HIV to know their status. The wide popularity of mobile games can be credited to its portability and relatively cheaper price than PC and console games. In the Philippines, for instance, the estimated number of active Filipino gamers is 29.9 million, with more than half comprising the 10-35 age groups. As such, a Research Associate Professor at National Institutes of Health in the University of the Philippines, Manila campus (NIH-UPM) utilised this mobile game epidemic to solve another silent epidemic – the Human Immunodeficiency Virus (HIV). As reported, Battle in the Blood (#BitB) is a mobile gaming app that is part of the HIV Gaming, Engaging, and Testing (HIV-GET) Project. The mobile game is a puzzle and turn-based combat mobile game that engages players through 90 levels of puzzle matching games. While doing so, the app also gets to tell eight unique stories based on real life situations about people living with HIV-AIDS. HIV causes Acquired Immune Deficiency Syndrome (AIDS). The ultimate goal of the game is to encourage its players to get tested for HIV to know their status. This is the first HIV game to use “serious gaming” as part of health promotion in the country. #BitB bridges what the current programs are lacking right now, which is providing an entertaining way of educating the youth about HIV. It uses a learner-centred approach by allowing users to control their own learning process through their various interactions. Players can be prompted by questions about their knowledge and attitude towards HIV which can earn them an extra round in the game. 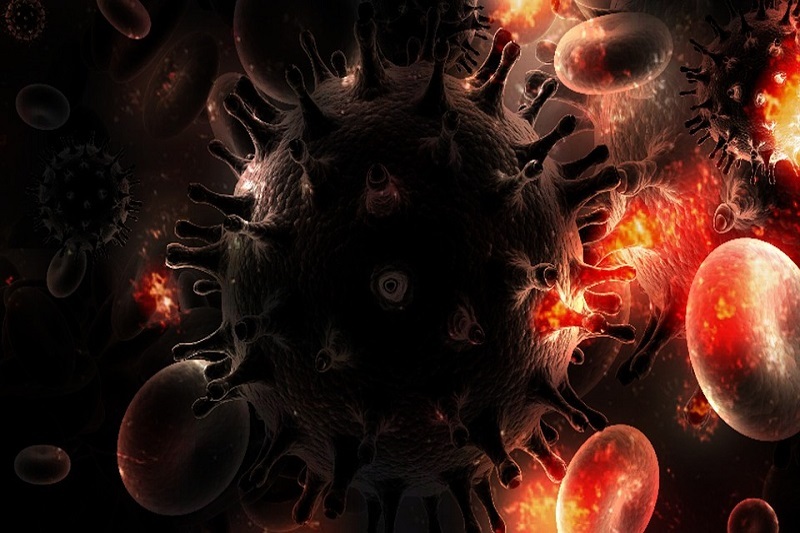 The game provides the researchers information they can use for further research on the virus. The in-game questions are a good way to gather data about at-risk populations, or those between 15-24 years old. Another benefit is the anonymity and privacy given to the players particularly since there is a stigma attached to being identified with having HIV. There is a list of testing centres and treatment hubs present in the Philippines embedded in the game should they realise that they are at risk. Moreover, the app contains a link to their social media site, wherein clients can ask questions or confide their situations anonymously via the option of an “alter” account. They also have the option to use their real account. #BitB is available on both iOS and Android smartphones for wider reach. Since its global launch in July 2018 at the 22nd International AIDS Conference in Amsterdam, The Netherlands, #BitB has started to make a dent in the crowd. HIV-GET is implemented by UP Manila, in collaboration with the Liverpool School of Tropical Medicine in UK, under the Newton – Agham Program of the Department of Science and Technology – Philippine Council for Health Research and Development (DOST-PCHRD), and the Medical Research Council of the UK Government. The mobile gaming app was also recently nominated as Project of the Year, recognising the initiative in moving other people towards uplifting the lives affected by HIV/AIDS.